Rimage have announced today that they are not renewing manufacturing for the Everest II and Everest III thermal ribbon consumables. Production will cease in September this year (2018). The Everest II and Everest III printers haven’t had official hardware support for a few years now, although in conjunction with Rimage we have continued to support as and when we can. We here at River Pro Audio will continue to support all users of Everest II and Everest III’s by offering large trade-in discounts on new equipment, production outsourcing and by purchasing a large ribbon stock. By stocking a significant number of ribbons over our norm, we hope to support users in the short-term with consumables. However we do recommend that users stock up as soon as possible on ribbon consumables as they are being sold quickly. We also recommend contacting us for exceptional trade in offers available against the Rimage Professional 3410, Epson Discproducer Series, R-Quest NS-2100 Series and other Rimage machines. For smaller users, outsourcing production may be more pertinent and we will be able to support you with a competitive duplication and replication service. Please contact us on 0208 311 7077, or email us at marketing@riverproaudio.co.uk for more information. 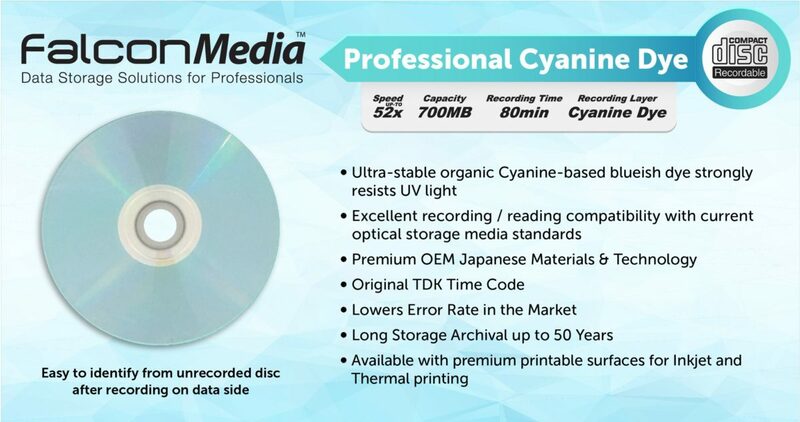 Long time CD & DVD case manufacturer Coral Products, has ceased producing casing for optical media. While Coral never quite produced to the high quality standards of our own River casing, they were still a valued source of good quality cases and produced well priced casing for the mid-range market. It is now even more imperative that we are never out of stock and can support the customers that have been let down. We are now the only source in Europe for all high quality optical media cases, both with our own manufactured River range and, as the official distributor for Amaray casing. We are increasing our efforts and showing our commitment to the industry by doubling our warehouse space allocation to these cases. 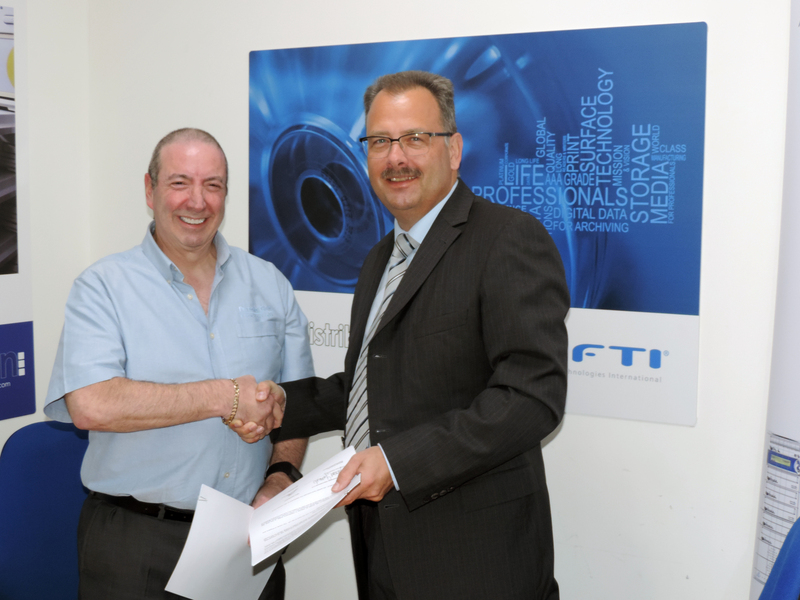 As the largest stockist of discs, casing and professional duplication equipment in Europe already, this change represents a significant investment and will allow us to continue to serve, without interruption, the duplication and replication market. We are encouraging customers, as always, to forecast their demands to ensure that you have stock allocated for your needs – please get in touch and speak to your account manager regarding this. If you are a new customer, the process is the same, we’ll make the handover as easy as possible for you. With over 22 years in the industry under our belt, we’ll be able to offer any advice that you need. It is a big loss to the industry to see Coral go, and, it’s a big loss of warehouse space for us – but an advantage for anyone moving to the higher-quality, better value casing that is River and Amaray. Contact us today if you require any assistance, we’re always happy to help.